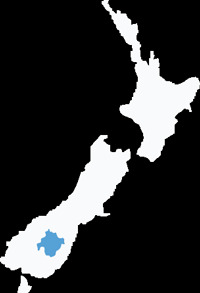 An alternative to the full Dunstan Trail is a route from Paerau (Styx) to Roxburgh via Lake Onslow. This completes a circuit back to Alexandra and affords spectacular views over the fruit bowl that is the Teviot Valley. It is approx. 50kms from Styx to Roxburgh. The track winds its way through lonely hills from the Upper Paerau Valley and down past Lake Onslow to Roxburgh. From here it is a short journey back on the main road to Alexandra. Numerous gold era sites are passed and relics are common. Lake Onslow is a lonely, windswept lake known as one of the better fishing spots in Central Otago. Once known as ‘Dismal Swamp’ it was created in the 1890’s by damming for a gold claim far below at Roxburgh. This Ladysmith Claim now has a walking track to guide you over a unique range of historic sites. 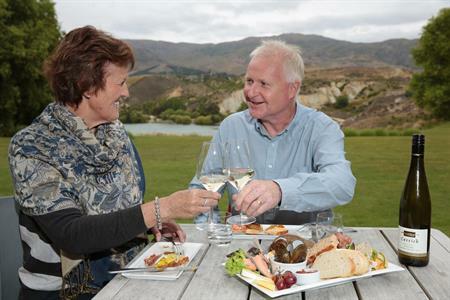 Roxburgh has many other attractions so is well worth a stop to explore. The Lake Onslow Road is a 4WD only track and in dry weather has a good surface. 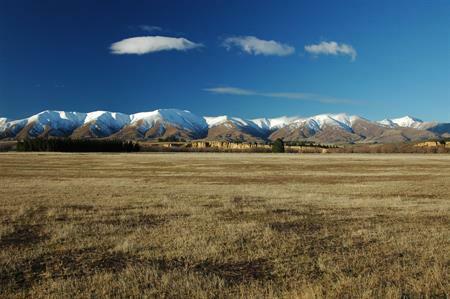 The whole route is scenic with a rugged, desolate landscape typical of Central Otago. This route is closed for the winter between early June and 30th September.